Home / Gadgets / Huawei / Huawei P30 / Huawei P30 Pro / News / Huawei P30 Sold Out In China In Just 2 seconds! Huawei P30 Sold Out In China In Just 2 seconds! Huawei last week launched the first flash sales pre-orders for the P30 series in China which was sold out in just 2 seconds! According to reports, official data provided by the smartphone maker revealed that about CNY200 million in revenue was generated from the flash sales campaign. 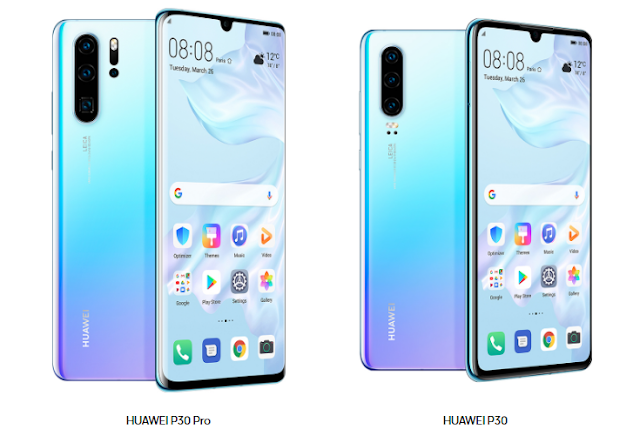 On the other hand, the Huawei P30 Pro which is sold for 488 yuan, 6388 yuan and 7188 yuan depending on the configuration, will go on sale on May 10th. 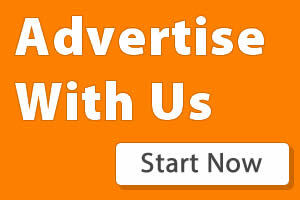 The first 3000 users will pre-orde the phone will also get some gifts. One local online retail store, Tmall revealed that since the Huawei P30 devices were launched on March 27, over 3.2 million people have searched for the device, with women accounting for nearly 60%.